A member of our GIRLS ROCK/GIRLS RIDE team Allie is an asset to our group. She is always available to help out a horse or rider in need, and looks to help our horse community in any way she can. We are happy to tell you that she is now offering lessons, and sharing her knowledge of riding Dressage with others. Allie Alexandra Tomson is a USDF Bronze and Silver Medalist And has her USDF Silver Freestyle Bar. She has shown through Intermediate. She offers instruction from beginner level to FEI Prix St George level to any ages. Allie developed a love for horses when she was introduced to riding at 4 years old. While growing up, she participated in local Hunter/Jumper shows and in pony club. Dressage became her main focus at 19 years old, and is where she found her true passion. 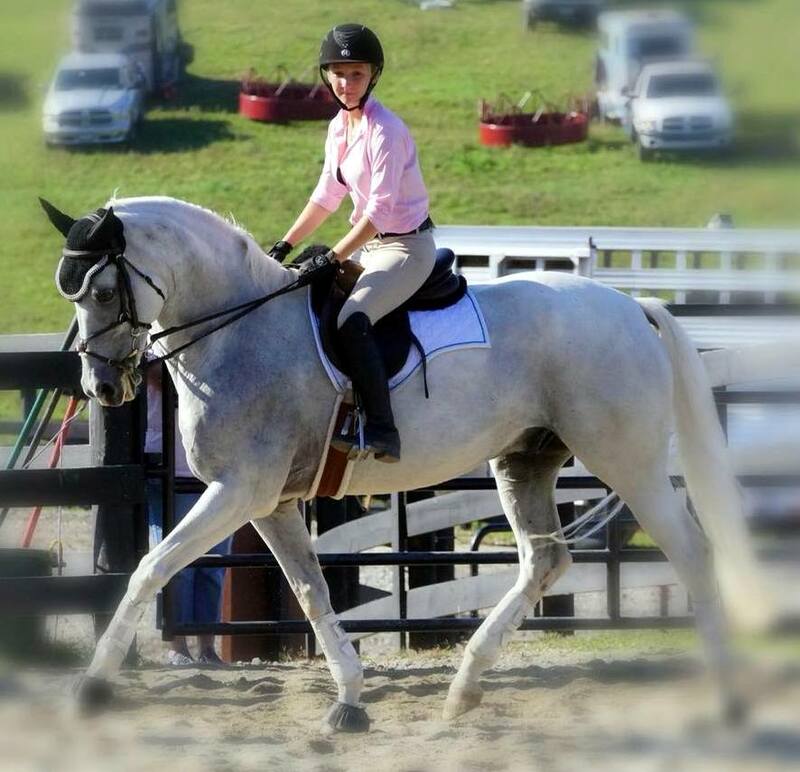 She currently competes at recognized shows, both regionally and nationally, with her two horses. In addition to Allie’s equine resume, she holds a Master’s Degree in Mental Health Counseling and Bachelor’s Degree in Psychology. 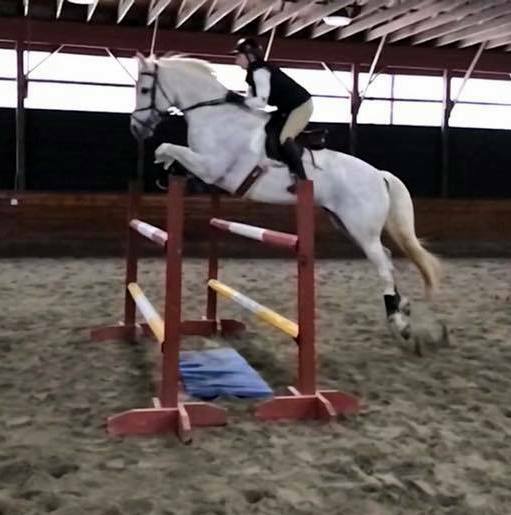 She enjoys incorporating and sharing her knowledge with her students during lessons, helping them overcome emotions and issues commonly experienced by riders of all levels, such as fear, focus, frustration, and performance anxiety. Allie has benefited from the knowledge of many successful trainers over the years. 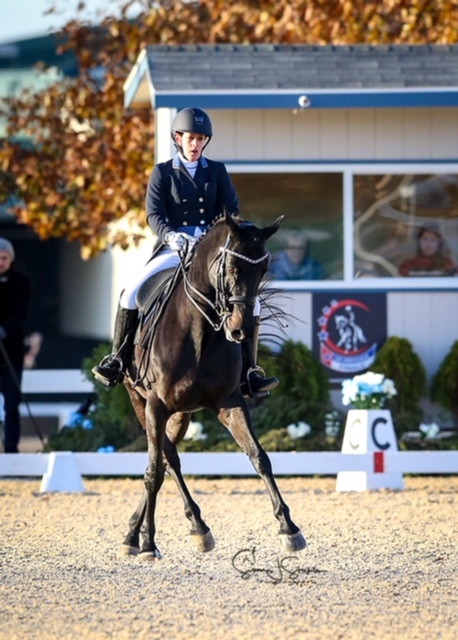 She is currently training with USDF Gold Medalist and “S” Judge Heather Mason, and participates in clinics with top quality trainers year round and continues to expand her knowledge of dressage through other educational events. Hidden Charm Dressage, Inc. Or message us here at Starrider Equestrian. Starrider Equestrian wishes GRGR Team member Kasey Kirk, and her horse Amante, much luck and success as they head into their second season together. This Dressage horse sure can jump! Watch for updates, advice and tips from her trainer, Terrence Huebner.